THE SKINNY: It's been a long time since I've tried a mascara and actually said "wow." Urban Decay's Big Fatty Mascara delivers a lot of volume and makes my lashes look really thick. This is a decent, dark mascara with a lot of volume. It's a fun way to switch up my makeup, although it might be a little much for all-the-time wear. It also took about a month to start getting a little clumpy. The mascara lasts about half a workday before it wears off, but it doesn't flake. 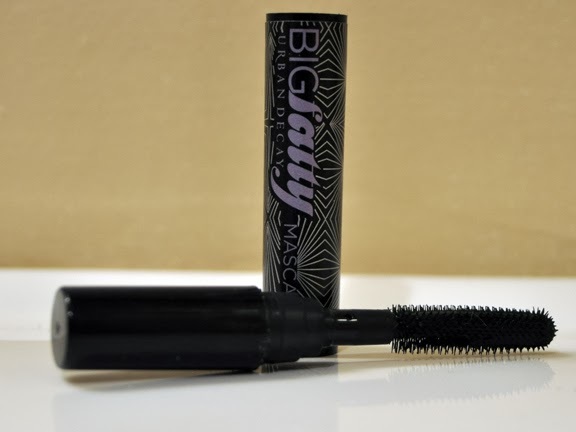 CHECK IT OUT: Big Fatty Mascara comes in only one color, black.